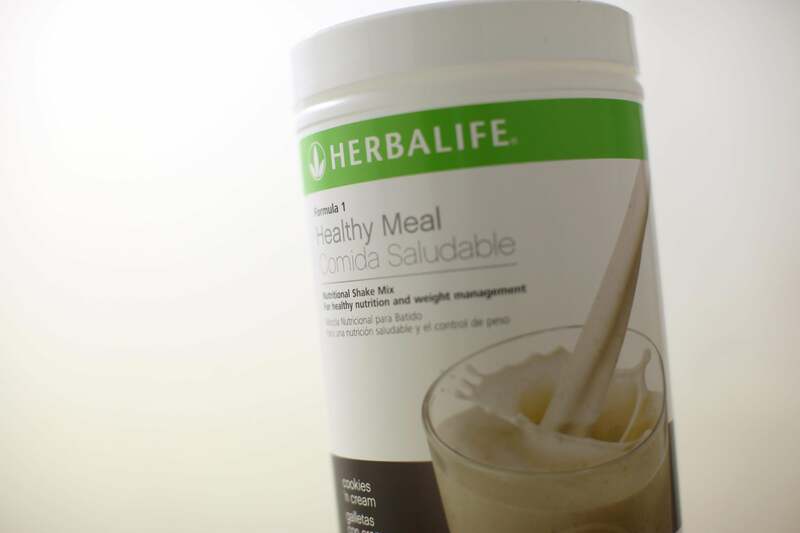 Herbalife pyramid scheme lawsuit: $15 million settlement in class action. Is this shake mix made of lies? Former distributor Dana Bostick sued in April 2013, claiming he couldn’t sell his products because distributors who are higher up the chain receive a bigger discount than he did on the products they purchased from Herbalife. Bostick also claimed Herbalife’s structure systematically rewards recruiting other distributors over retail sales.